We are pleased to introduce Laura Bettiol, the Deputy Team Lead of our Flight Planning Team at the Mission Support Center, and are thankful that she found some time to talk to us despite all her ongoing projects. 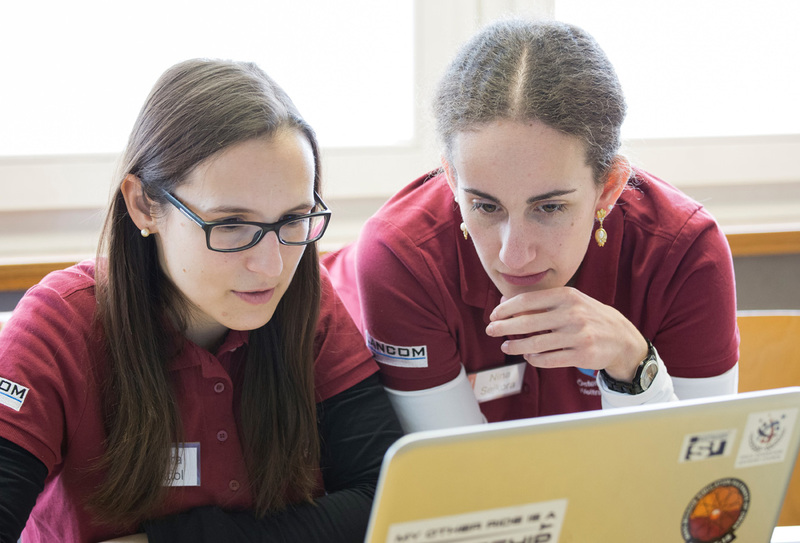 It is our intention to provide some insight into the work of our Flight Planning Team and to provide some details about our 12th analog mission AMADEE-18 from the perspective of a new OeWF member. OeWF: Laura, you have a PhD in Space Sciences, Technologies and Measurements. Where does your interest in space science come from? I’m not one of the typical space scientists or engineers who will tell you that they wanted to become an astronaut since the time they learned to walk. Actually, I became interested in spaceflight when I was already attending high school. My dad was always interested in aeroplanes and he knew everything about them, especially about fighter jets. But in the magazines he read (and still reads) at home, there were also articles about space. The pictures of shiny satellites and the colorful images of the cosmos attracted my attention so much that, eventually, I decided to study Aerospace Engineering and get a PhD in Space Sciences, Technologies and Measurements! OeWF: You are the Deputy Team Leader of the OeWF Flight Planning Team. When did you join the team and why? I joined the team about half a year ago, after the Analog Mission Basic Training (AMBT) course I attended in November 2017. During the course, experienced representatives from each team were asked to present their roles and tasks. Among them, Nina Sejkora (the Flight Planning team leader) captured my attention the most: her presentation included examples of colorful schedules carefully prepared for the field crew members, traverse plans to tell the crew where to perform specific experiments and how to get to specific locations. Later on, each of us could select their preferred team based on personal capabilities and aspirations. I think I am pretty good at organizing things, so I felt that Nina’s team was the right one for me to join. OeWF: What are your main tasks within the Flight Planning Team? During the AMADEE-18 mission, my main task was to compile the Field Activity Plan (FAP), that, in combination with the Traverse Plan, provides information to the field crew about “who is assigned to do what, where and when”. The FAP includes the schedule of activities of each field crew member, taking into account many variables. In particular, we had to consider the competences of each member of the crew, the experiments that had to be executed and their priorities, requirements and time constraints, as well as the rotation of crew assignments – such as housekeeping – and even the prevailing weather conditions. At the conclusion of AMADEE-18, I helped to write the Lessons Learned and now I support Nina and the rest of our team with the Mission Analysis. After this, I will help the team prepare for the next mission – AMADEE-20 – welcoming new team members and training them. OeWF: During the AMADEE-18 mission you spent a whole month in Innsbruck. Was this your first analog mission? If so, what were your most significant impressions? 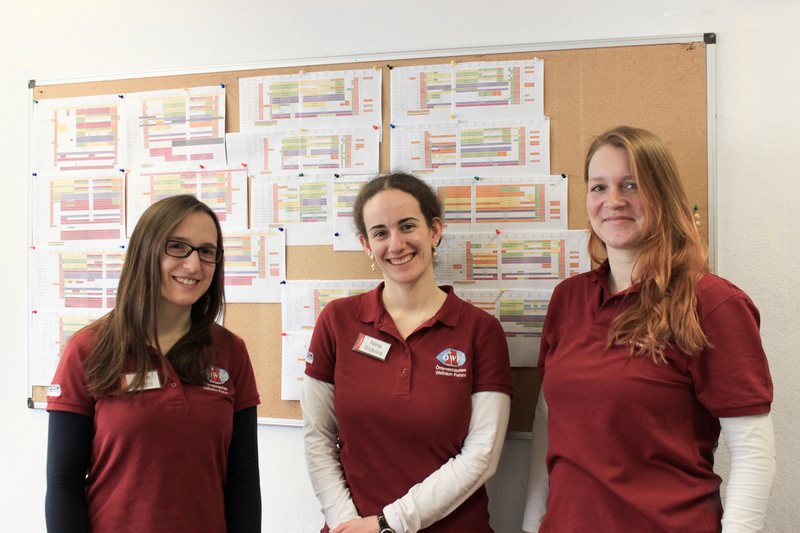 from left: Laura Bettiol, Flight Plan Deputy | Nina Sejkora, Flight Plan Lead | Christine Czakler, RSS Team. 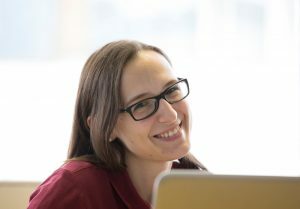 OeWF: Beside your work for the OeWF, you are also working for the Space Generation Advisory Council (SGAC) and for Women in Aerospace – Europe. Please tell us a bit about your tasks there. As part of SGAC, I have been the National Point of Contact for Italy since the end of 2015. In this leadership role, I am responsible for keeping contact with partner organizations in Italy and reaching out to new ones, as well as keeping a good communication flow with the Italian members and the executive board. During these past years I have organized roughly one event per year, in particular a couple of workshops: SpaceUp Milan, and even a space party for the last Yuri’s Night! I am also a member of two of the Project Groups – Space Safety and Sustainability and Space Exploration. 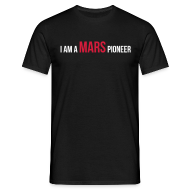 Here, the team members have the opportunity to work – typically over Skype or simliar – on specific topics of interest and the results of their work are often presented at conferences around the world, for example the International Astronautical Congress. As part of Women in Aerospace Europe, I am part of the “core team” of the local group in Rome. Here, the major task is to plan the activities of the local group, that translates often into the organization of networking events and seminars. OeWF: What are your plans for the future? I have a lot of plans for the future! For example, this summer I will be working as Academic Assistant at the Space Studies Program of the International Space University. Most importantly: I want to keep the number of trips very high! OeWF: Would you like to travel into space? Of course! But I still love Earth very much, so I wouldn’t go too far! OeWF: Thanks a lot for your time, Laura! Tiuterra Flight: Three crystals for the Space Station.